LicenseThis is an enterprise level subscription meaning everyone in the company can use it. It is not a per-user price. 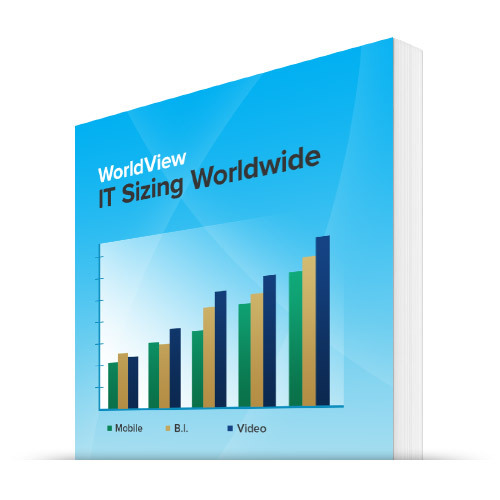 There is no one size fits all for retail and for solutions. The needs differ by retailers size, by subsegment, and even by region. This research allows you to size and target the largest specific market opportunities, finding those most ripe for growth opportunities. The information starts by looking at the entire ecosystem, the number of stores, the size of stores and then the type of store technology used. 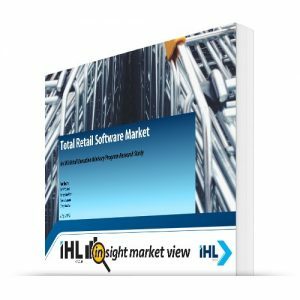 This product is ideal for vendors or private equity that are looking to understand if a market is large enough and what the indirect channel opportunities provide. 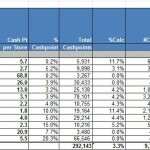 This is quantitative analysis and is best used in conjunction with the regional POS Terminal Studies. And we have this information available by region (North America, Europe/Middle East/Africa, Latin/South America, and Asia/Pacific). 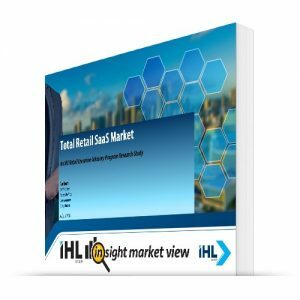 Each regional SMB study breaks out the market in great detail so that you can specifically target growing niche’s in the retail and hospitality market. 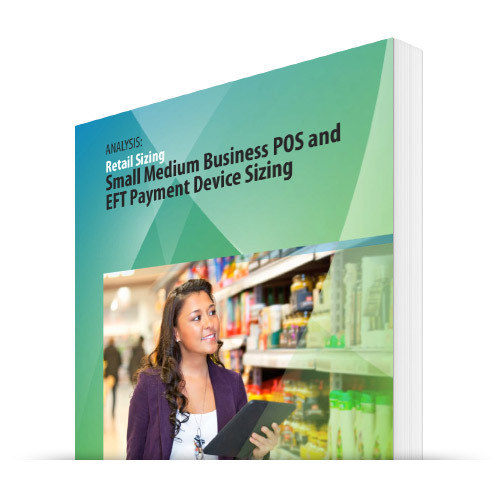 It provides POS and POS Software sizing along with optional EFT/POS sizing options (how many use signature capture versus PIN/Debit versus embedded payment software). 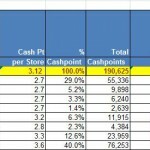 How many of those cash points are nothing but a wallet verses ECR, Traditional POS or PC on a Cash Drawer. The information includes the installed base as well as the shipments for the last two years and a forecast for the year forward. We welcome you to contact us for a demo of the product so you can see the level of data and detail you would be provided. 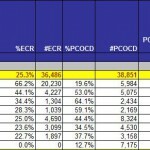 Pricing is dependent on whether the POS Terminal Study for that region is purchased. If it is purchased, the price for each region is $2,000 for the SMB cut out. If not, then the price is $4,000 for the information without EFT and $4,800 with the EFT installed information.